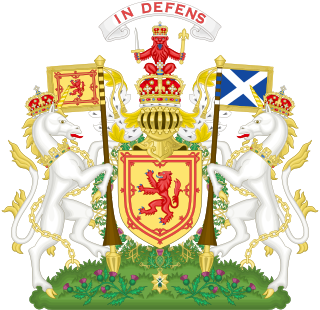 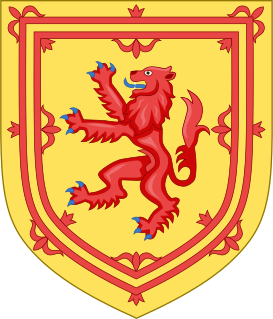 The Treaty of Union is the name usually now given to the agreement which led to the creation of the new state of Great Britain, stating that England and Scotland were to be "United into One Kingdom by the Name of Great Britain", At the time it was more often referred to as the Articles of Union. 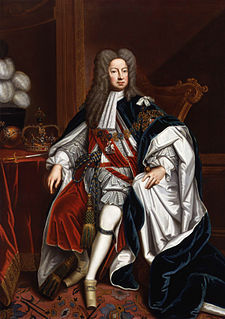 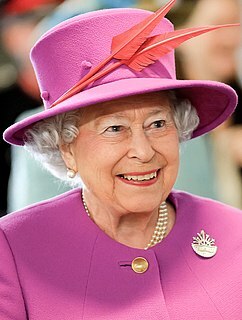 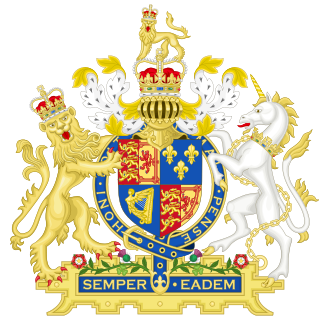 The Succession to the Crown Act 1707 is an Act of Parliament of the Parliament of Great Britain. 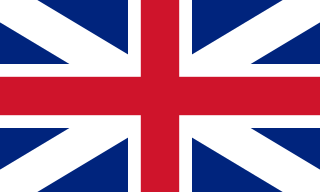 It is still partly in force in Great Britain.